The Verve Live: Richard Ashcroft's "Are You Ready?" Richard Ashcroft's "Are You Ready?" 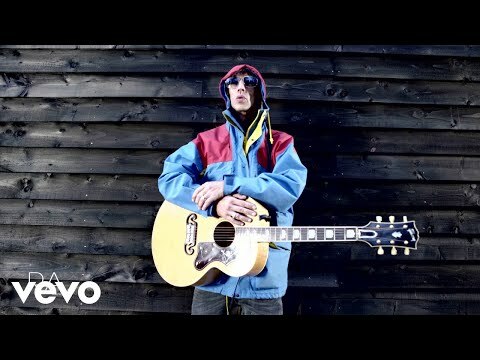 Richard Ashcroft has unveiled the first material from his new project, the United Nations Of Sound. The track was produced by No ID, and features Ashcroft working with a host of new musical collaborators. The song is described as a taster for the album - recorded under the working title 'Redemption' - which will be released on March 29, although the tracklisting is yet to be confirmed. You can watch the video for new song 'Are You Ready?' by visiting Ashcroft's relaunched website.